Well, old network equipment can also be interesting. 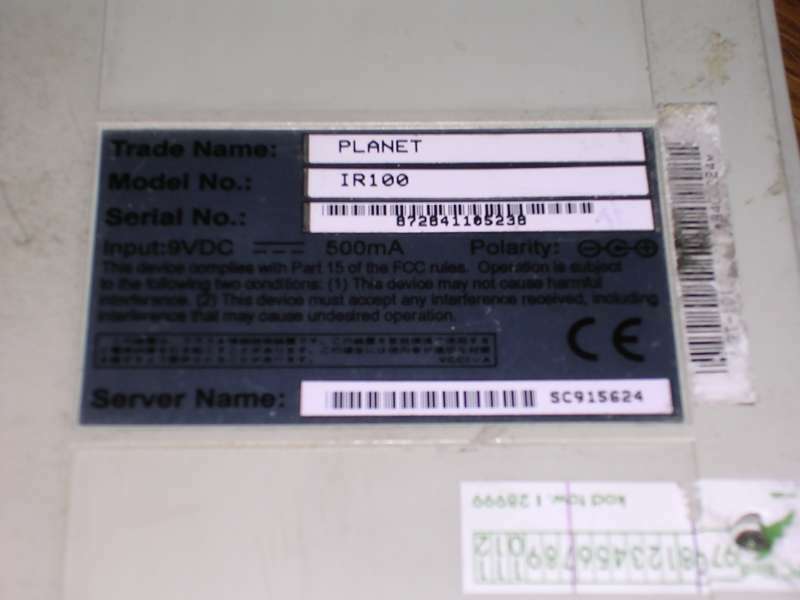 Here first models of consumer-grade network devices are shown as well as other devices which do not fit to any category. 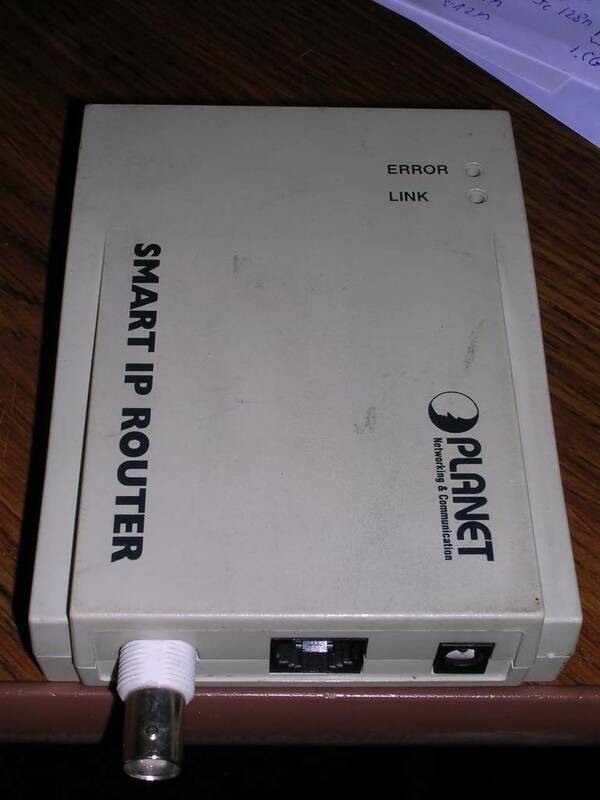 In 1990s, a router was a big network equipment occupying rack in a server room. 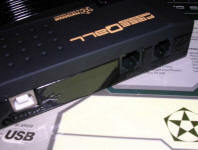 However, small networks developed and it was needed to make smaller routers too. First, routing was another job of already busy server. When the server became too busy, routing and gateway became function of one dedicated computer. But why use a whole computer? 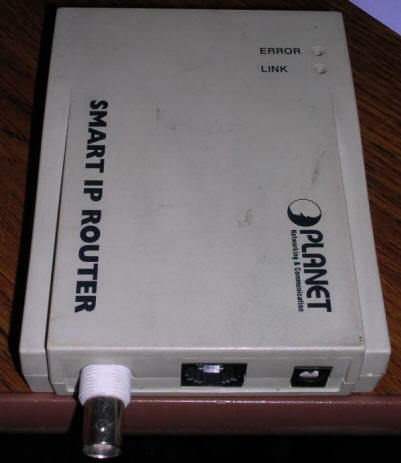 In mid-1990s SOHO (Small Office / Home Office) network equipment became more popular. 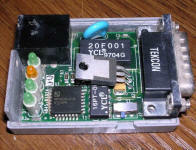 This is one of early small routers available in market. 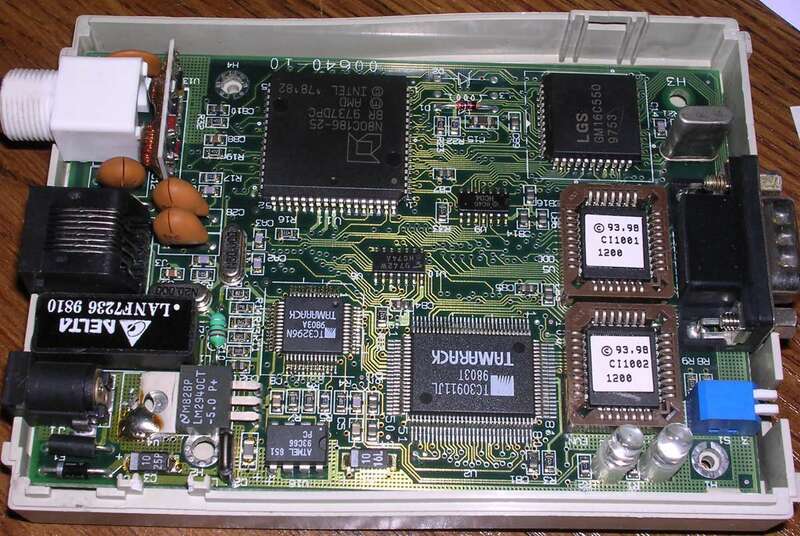 It is powered with 25MHz 80C186 processor with 256kB of RAM, and is configurable by serial port. 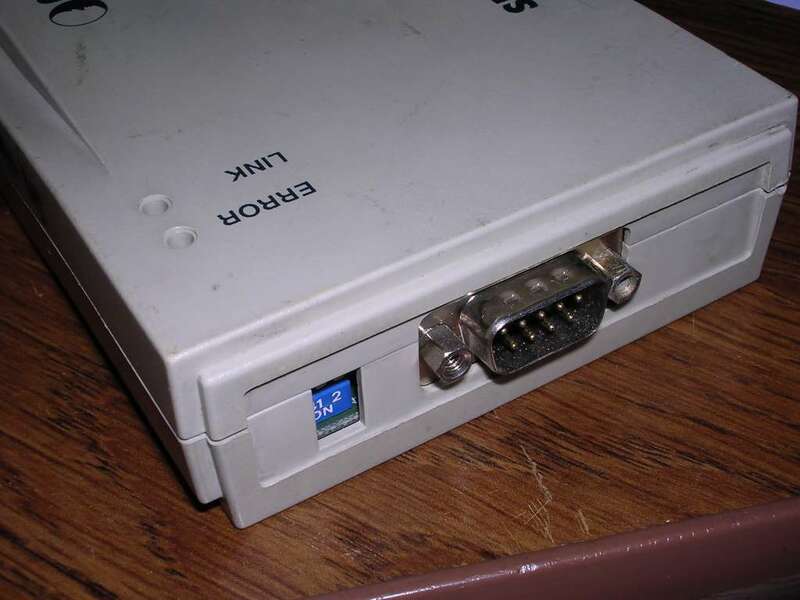 This port can also be used to connect to modem to supply access to Internet for local network. The router supports multiple computers through BNC connector network or RJ45 connection with hubs and could dial for Internet by itself. 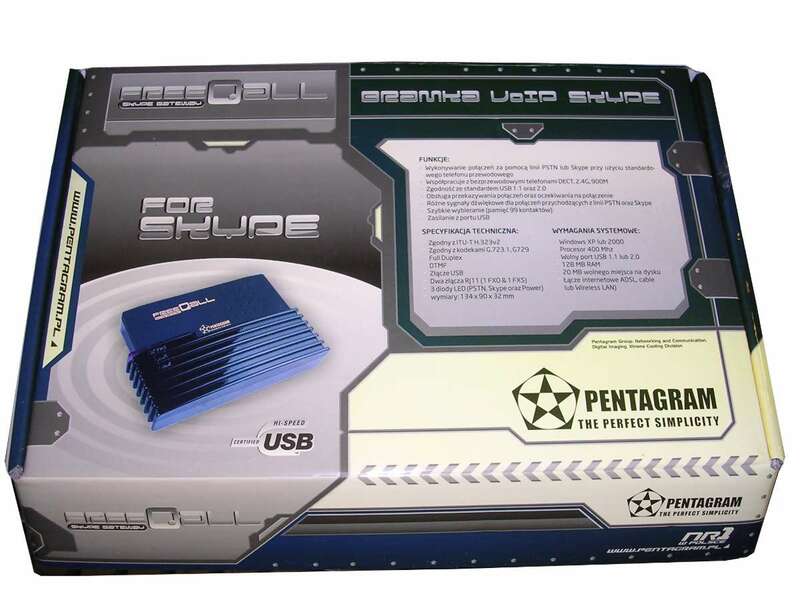 Unfortunately not much more is known about it as manuals for this particular model are not easily accessible. Enclosed support package is for RT-101, a newer model, so don't upgrade firmware for it. There is my firmware downloaded directly from chips, but it can be put into only with chip programmer. Power is 9V DC. 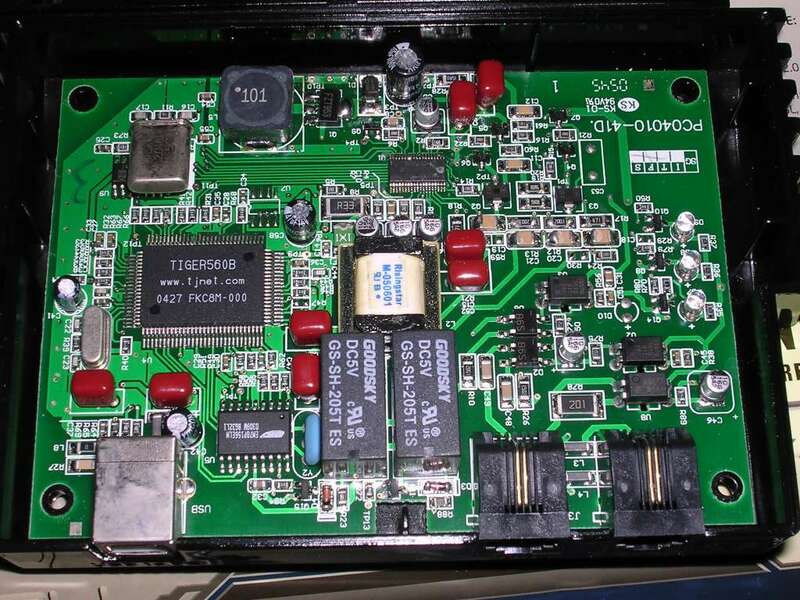 To enter configuration mode, connect the router to a PC with a nullmodem cable, set DIP switches to on-on, connect with terminal program (VT100 emulation, 19200bps, 8-bit, no parity, 1 stop bit, XON/XOFF) and turn it on. Works with arrows and enter key. 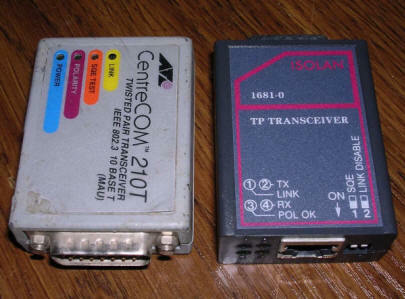 These small network boxes were used to convert AUI network connector to something usable - usually to BNC (10Base2), optic fiber or twisted pair cable. Usually it's easier to find on with BNC than twisted pair. 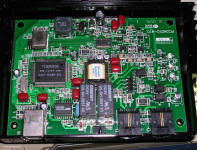 MAny systems have to be configured to specific transceiver, and sometimes if a network adapted has BNC connector too, for AUI some jumpers must be switched. 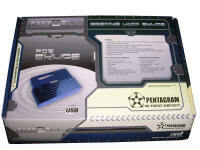 Inside they're built on specific dedicated chip and have all things needed for Ethernet. Connection state is shown on LEDs. 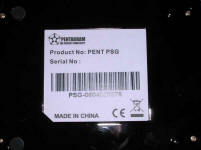 Although casing is durable, it is machined with very, VERY poor quality. 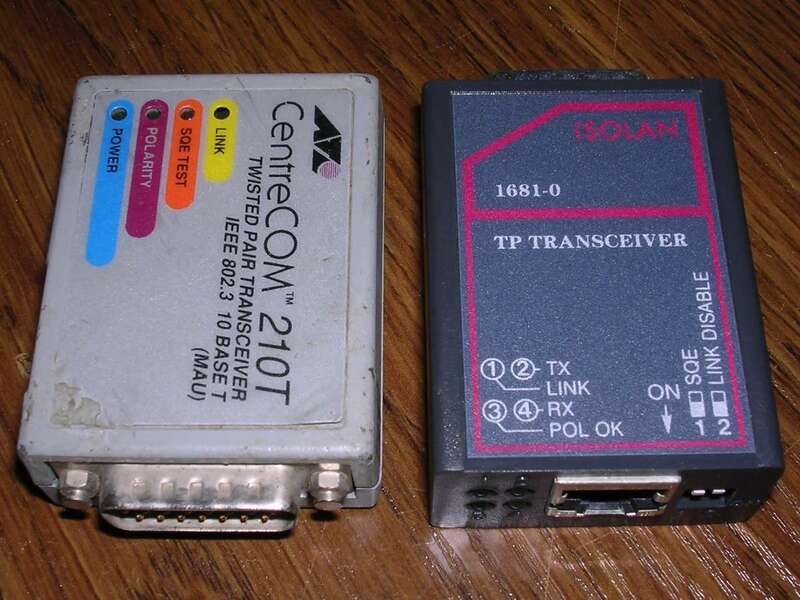 Probably many of these transceivers were OEMs, made only to show that some network adapter is supplied with accessories. To understand why this device was made, it's needed to make clear about phone situation in Poland in mid-2000s. Cell phones became more and more popular so many people cancelled their wired phone operators services. Lots of unused telephones and deaf telephone lines were hanging around in houses and offices. 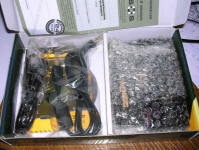 Simultaneously, the Internet became fast enough to support VoIP programs like Skype. Skype also had good marketing in Poland, better than many smaller Polish VoIP operators. 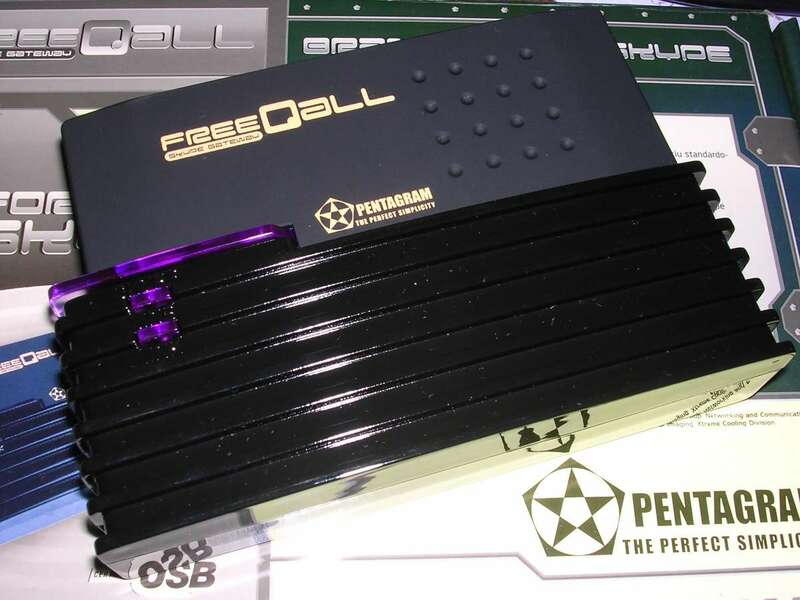 So someone in Pentagram - a company making computer peripherals, known from their gaming and modding accessories, got an idea: Let's make a device to talk using Skype with a normal telephone! And here it is. 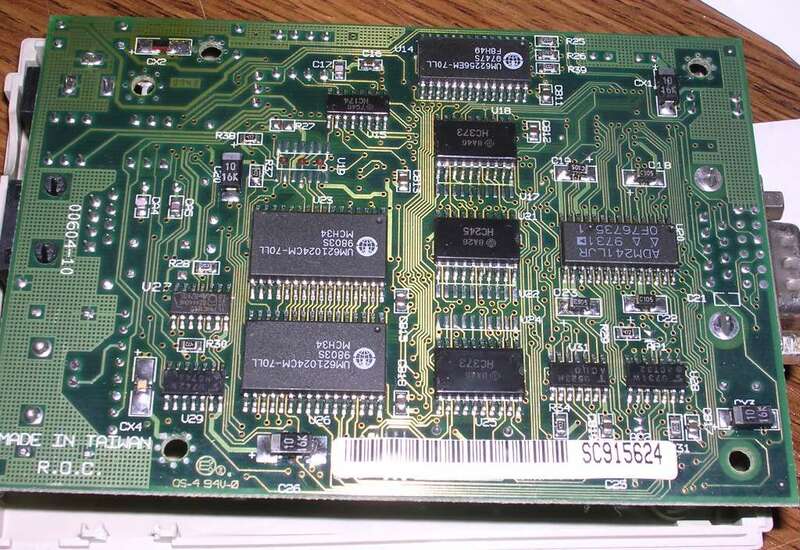 This device in fact consists of two parts: First is an emulator of a telephone line. 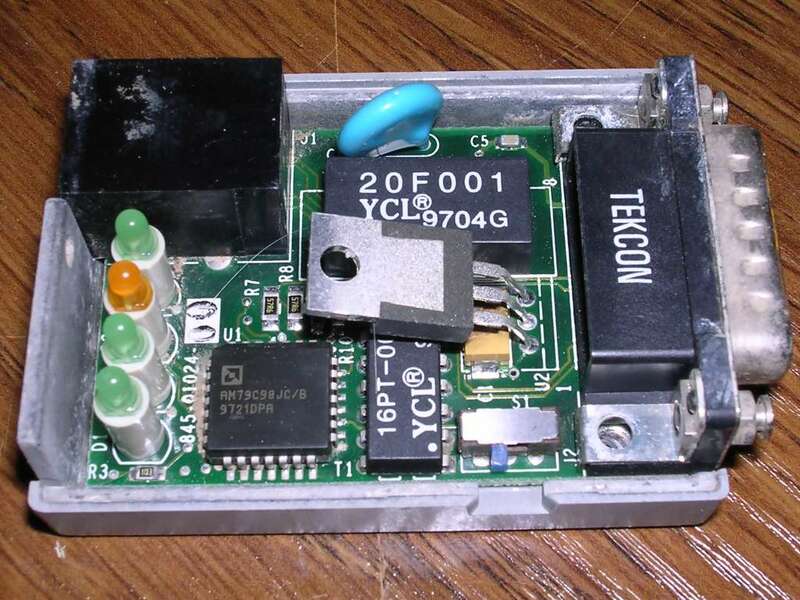 Second - USB chip acting as audio card and HID device decoding tone (DTMF) phone numbers to key presses. 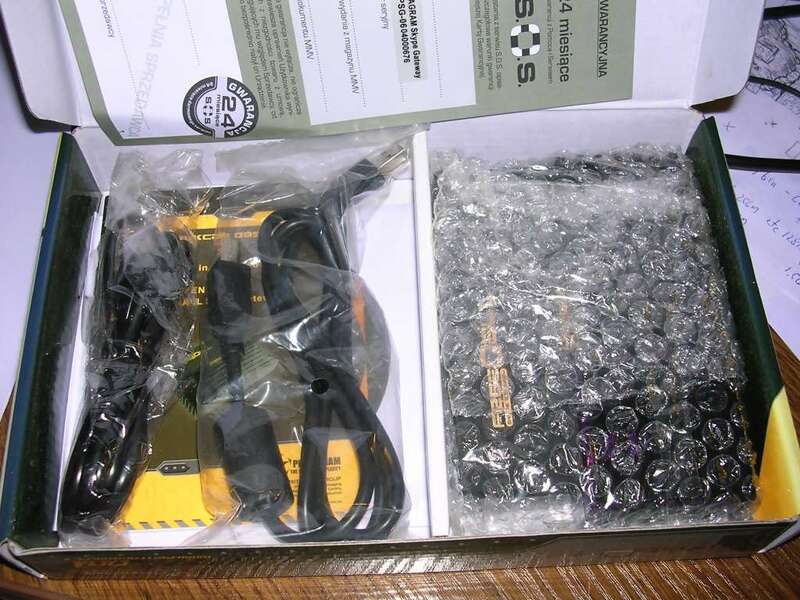 The operation was following: You plug it into PC and phone, having Skype 1.3 on Your PC. When you pick up the telephone and press #, the computer activates Skype's number selection and you can dial with phone's keyboard. Well, it was quickly found that it was not so easy to use. It required manual switching of active audio device from computer's sound card to this phone and back constantly. Sometimes activating Skype failed and number was introduced to any active application. And that's for a price comparable to a nice home-grade scanner... But that was not the worst thing: Shortly after release, a new version of Skype forced manufacturer to re-write their software, which they did until November. After another month of "racing" with Skype it became obvious that making it so automatic as before without co-operation will not be possible. As Skype was then in intensive development, the driver notoriously supported obsolete versions of communicator. Most of production has been sent to recycling plants without a visit in distributors or resellers warehouses. 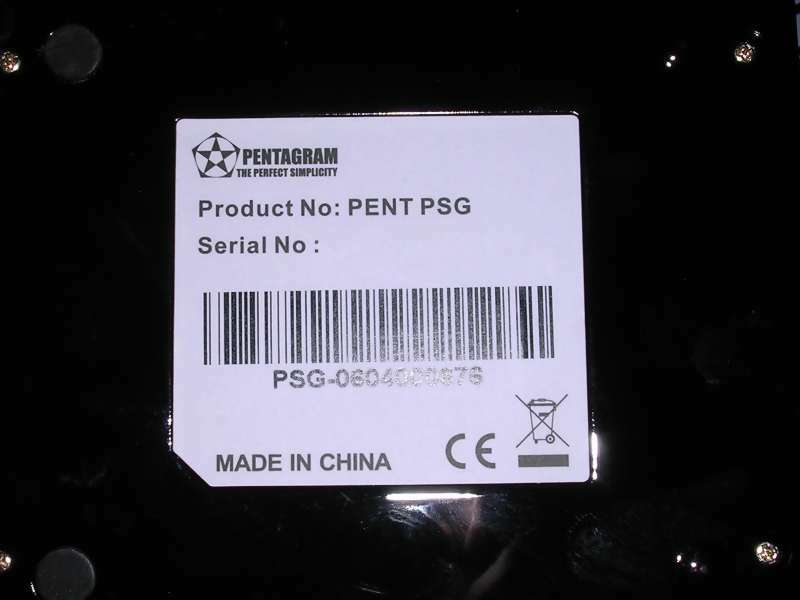 Today, the subpage of Pentagram's support of VoIP is awfully blank. Newer driver from late 2006!